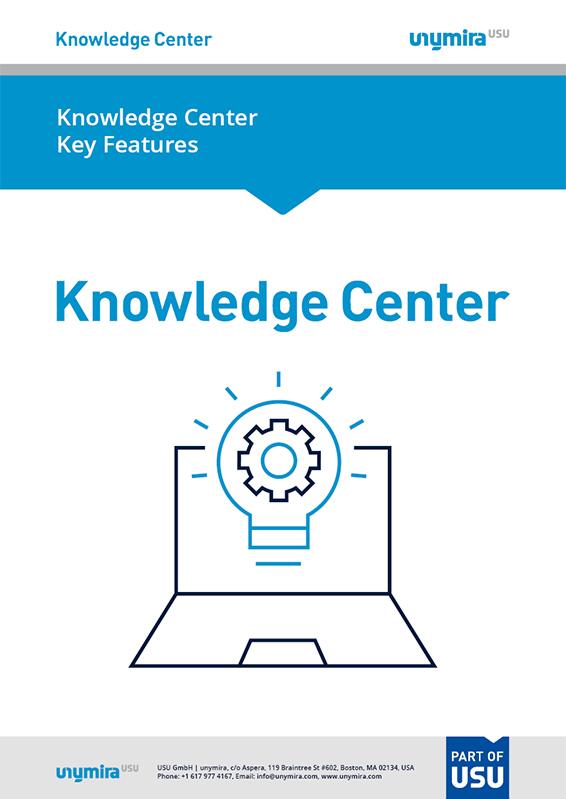 Knowledge Center is the leading professional knowledge base for customer service providers. This infographic shows the services transparently. Overview of all important functions. Concise presentation of benefits for you as a customer.